First of all, THE PEOPLE HAVE SPOKEN. Holy SMOKES, you guys. I seriously can’t thank you enough for the overwhelmingly positive feedback you gave me on my last post. Wow. I’m floored, flattered, and just smitten with you all. Thank you. Thankyouthankyouthankyou. That said, I’ve decided not to do a lifestyle blog. JUST KIDDING! I’m totally doing it. Starting now. Sort of now. I’d planned on documenting our trip to this well known, local fish monger anyway, but now that I know I’m not talking to my toe jam, I’m jazzed to show you. Okay, SO. 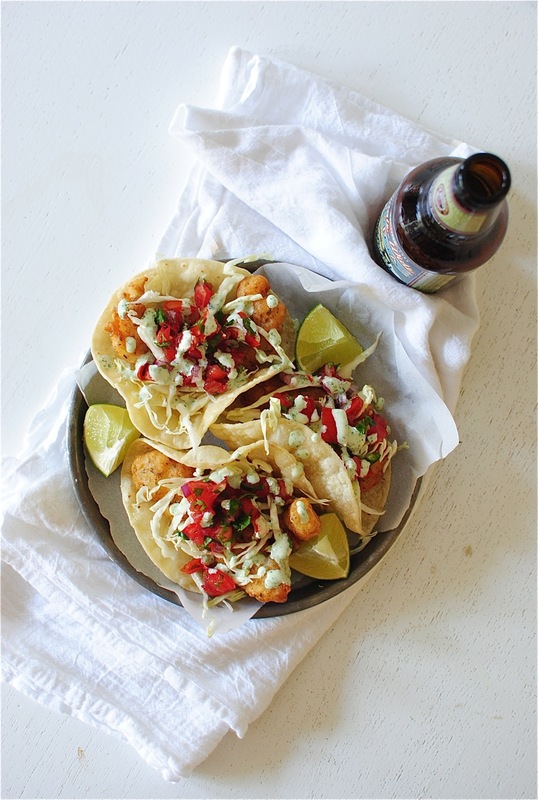 These beer-battered catfish tacos are pure insanity. 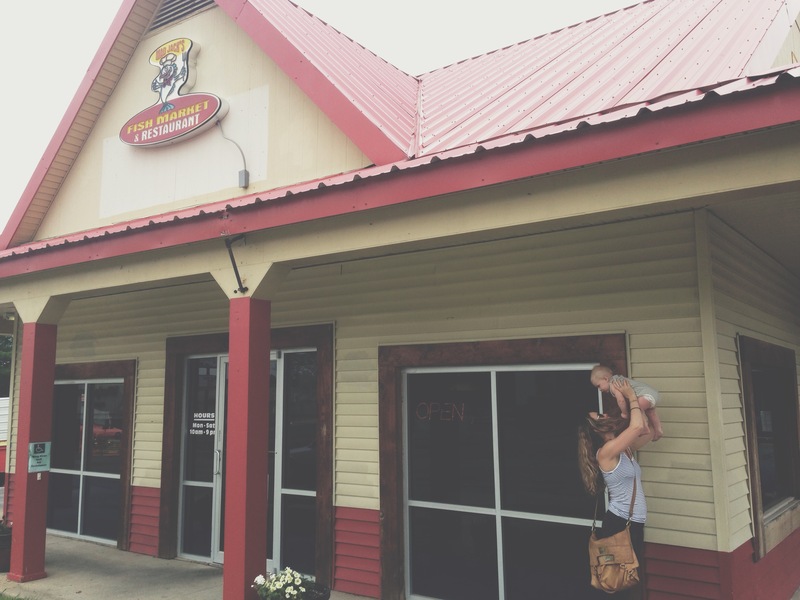 A) When was the last time you ate catfish? Besides never. and B) Why aren’t we beer battering everything? Including toe jam. I’m not about to take credit for this recipe. It’s straight from my Kinfolk magazine. If you’re not aware of Kinfolk just yet you are living a lie. It’s a soft, crisp, cozy, muted, stunning magazine that showcases things to cook, things to see and things to do. It’s an (extremely stylish) lifestyle magazine. And it makes me sick. I want to pet and lick it. 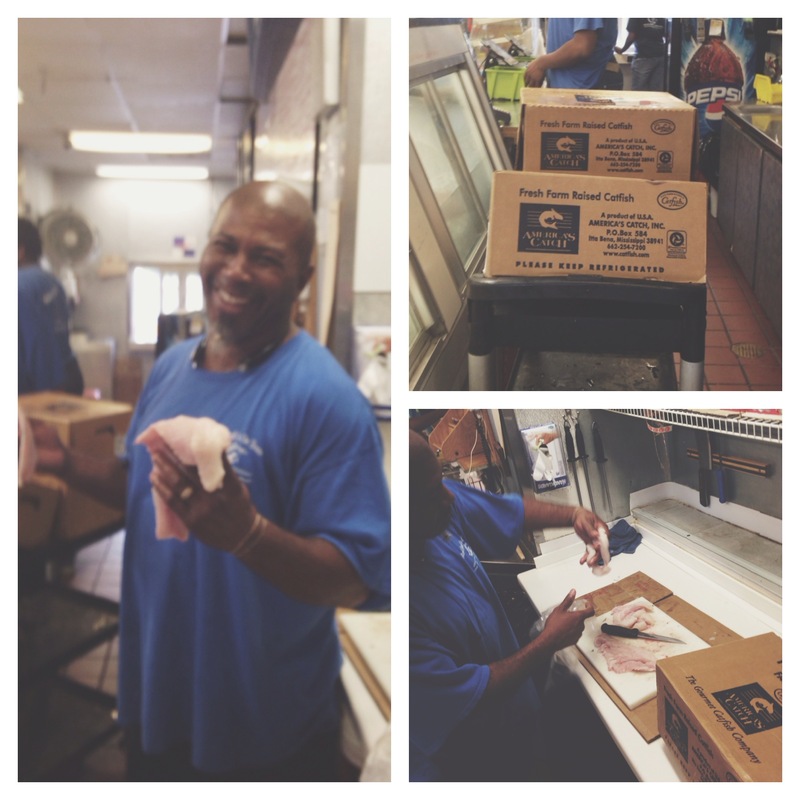 After bookmarking the recipe a while back, we gathered up all 3 million of our babies and headed to the fish monger. This photo is blurry because dude was making me giggle. Then he mouthed, “call the authorities” to his coworker so I simmered down. I mentioned we’re eating catfish, right? C.A.T.F.I.S.H. Wait, is it called catfish because of the whiskers on the face of the fish? Yeah I just got nauseous. Natalie is clearly thrilled with this whole excursion. I know this fish photo is kind of grody, but I just had to show you the actual catfish in the marinade. Super simple marinade of water, garlic powder and salt. You let it marry all up for about two hours. Then . . . you fry. Thought I’d show you an up close and personal of some pico, just in case the frying frenzy is foggin’ your noggin’. Now these are tacos. And I eat a lot of tacos. An obscene amount of tacos. And these are something else. Even after frying, the fish stays succulent and light. CATFISH. Who knew! I even fried my corn tortillas ooooooops. I sort of followed his suggestions for the toppings, with the pico and the shredded green cabbage (completely fresh and straight up delightful). But I changed up the little cream drizzle just a bit. Mine was simple with just sour cream, cilantro and lime juice. His called for mayo and a few other things, but I was getting tired because babies. Serve ’em with more lime. Always and forever. I told you the fish was catfish, right? In a large bowl, mix all the beer batter ingredients together. It should have a pancake batter consistency. Cover and chill for about two hours. For the fish marinade, combine the fish, water, garlic powder and salt in a medium bowl. Let that chill for two hours, along with the batter. Pour the flour into a shallow baking dish. Heat the oil (or lard) in a deep, straight-sided pan to 350 degrees. Drain the fish from the marinade and pat each strip dry. Lightly dredge the fish through the flour, shaking off any excess, then dip it in the beer batter. 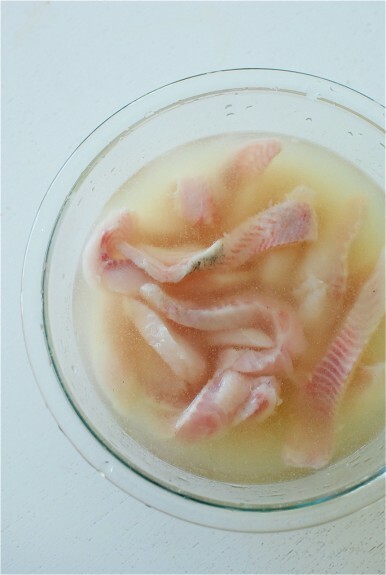 In batches, fry the fish in the oil until golden brown all over, about two minutes per batch. Place on paper towels to drain. To serve, place a couple of fish “sticks” on a couple of corn tortillas. Top with pico de gallo, shredded green cabbage and cilantro cream. 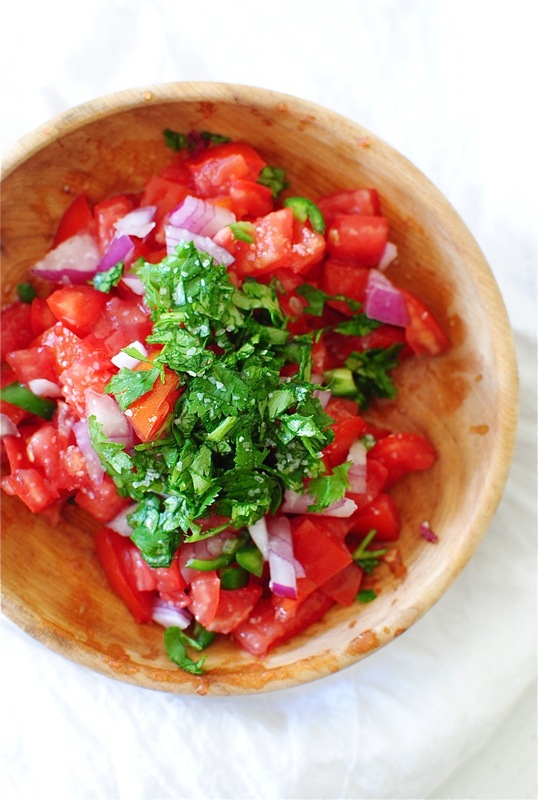 * for the pico – just chop about 5 roma tomatoes, 1 small seeded jalapeno pepper, a little bit of red onion, a handful of cilantro and a few squeezes of lime juice. Season with salt. * for the cilantro cream – about half a cup of sour cream in a food processor with half a cup of cilantro leaves and 1 – 2 Tbs fresh lime juice. Pulse. Devour. I’m seriously lucky he didn’t just barf all over my head. Oh my gosh I love these catfish tacos. Definitely saving to make in the NEAR future. Oh my gosh, Bev you are awesome!! These tacos are awesome. Go you! There is absolutely nothing I do not love about these. 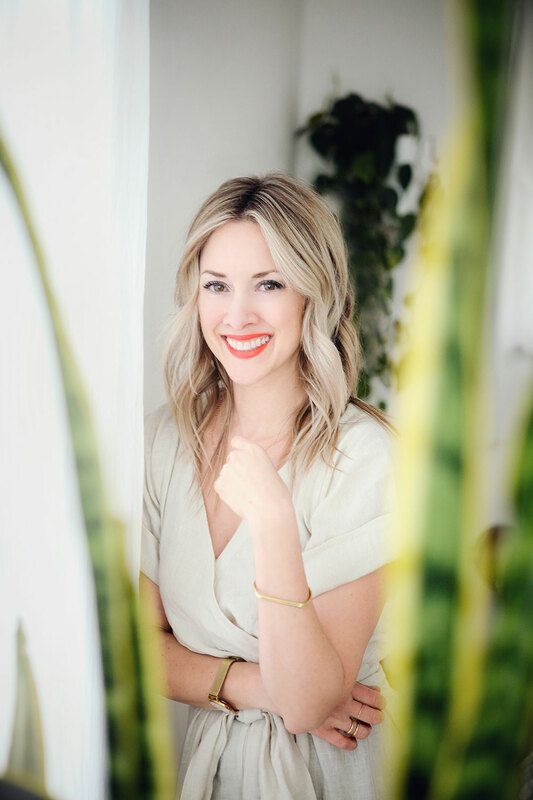 Love that you're moving in the lifestyle direction and I loved reading the comments on your last post...holy smokes people came out in serious droves and that is just so AWESOME! This looks amazing! 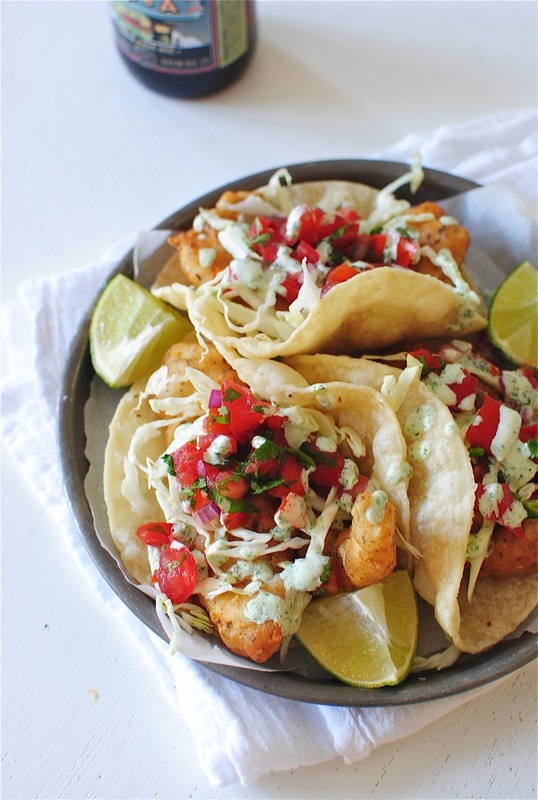 I love fish tacos so will definitely try it out! So happy you loved the responses, becaues clearly we love you! 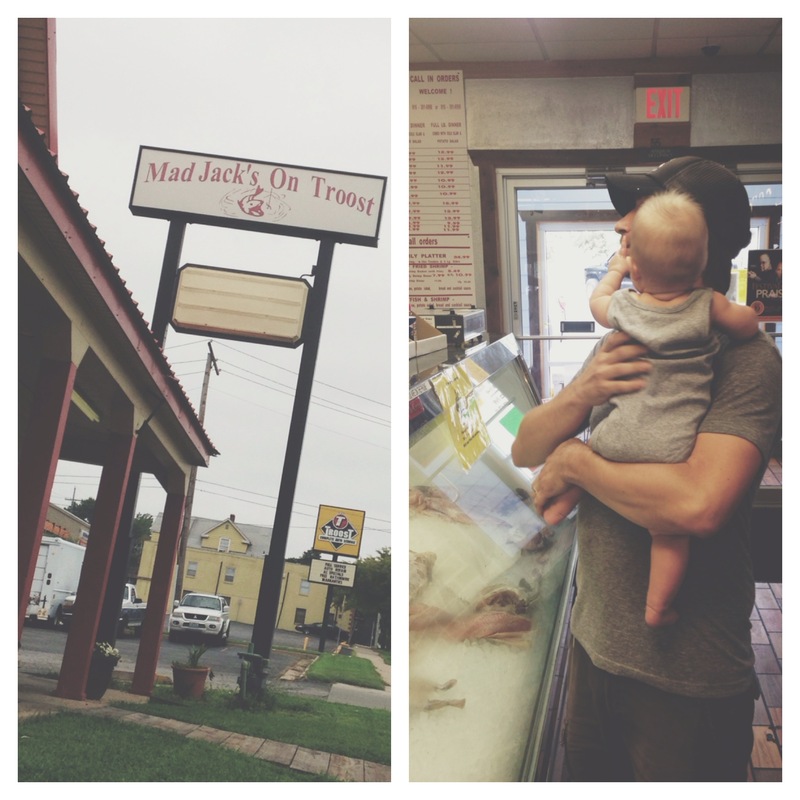 AWESOME first-but-not-really-lifestyle post... cause babies. These look and sound fantastic. I don't know that I've ever actually had catfish before. This looks like a stellar recipe to start with. Also, obsessed with those babies. Yum to catfish! I'm from South Kakalak so I grew up eating catfish more than your average person probs. It's so good, and I'm pretty sure the only way to eat it is fried. I've never had a catfish taco though! It's gonna happen, fo sho. You had me at Mexican oregano. YAY :) I couldn't be more pleased with your decision. Bev, we have a fish fry every Labor Day. This. is. perfect. Love the recipe, the pics and the babes. You da best! I didn't even know we had fish mongers in KC! Clearly, I've been living under a rock. 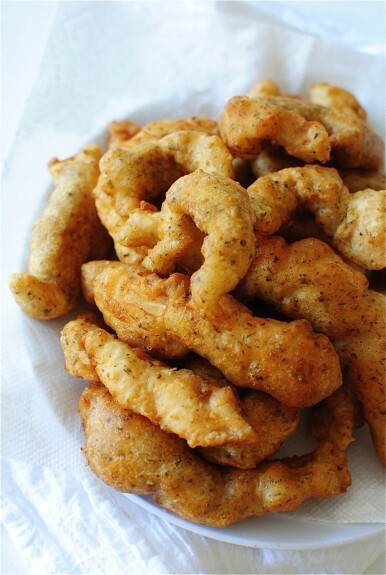 Beer batter + fish = everything. Hurray for turning this into a lifestyle blog, can't wait to see what's in store for us! So, I'm totally in love with the tacos and the babies and all of this post...but I really want to talk about your purse in the last photo!! www.balielf.com! It's the Mi Vida. I've had it for two years and still in loooove with it. Wonderful post! Can't wait to make these. My husband is from Kentucky so I already knew about the magic of catfish, but I've always used a breading to fry catfish. Don't know why I never thought to beer batter! Thank you thank you thank you. Best part of the post? The last picture and caption because you expressed exactly what ran through my head. Guess if you ever had it happen, it makes you a bit squeamish to see someone in that pose. Perfect combo of babies, beer and tacos! Holyyy smokes does that fried fish look AH-mazing [coming from the girl who hasn't eaten fish in 4 years]. LOVE this lifey-foodie-baby post. YAY. These tacos make me weepy. The end. I don't follow any lifestyle blogs, you will be the first! Ya...I eat a lot of tacos too...can't get enough! I also love beer battered everything; in fact I love fried anything! These look dee-vine Bev! Your recipes are killer. Your babies give Iris Gill a serious run for Cutest Kids on the Internet. You are sweet and funny and genuine and I can vouch for that in real life and it comes across online in a great way. So anything you decide to do next will be wonderful and I will gladly follow along. Love seeing more of KC and where you source your ingredients! 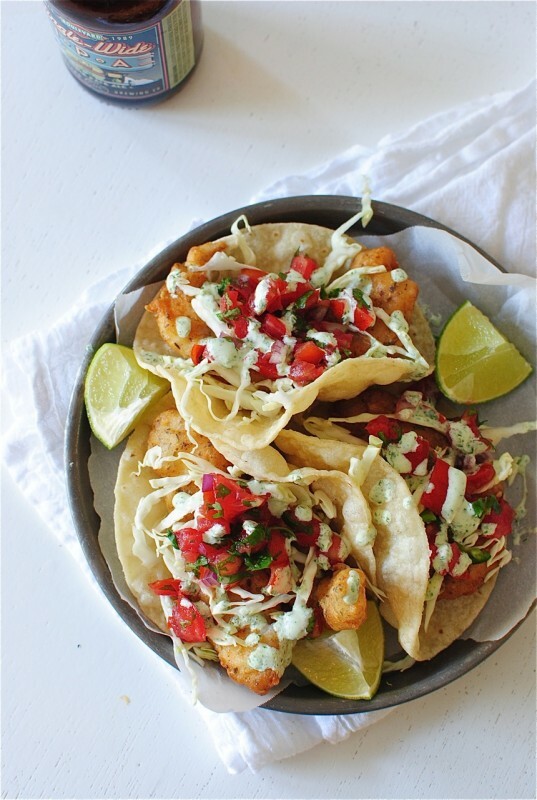 Fish tacos!! YAY! These are my favorite kind of tacos, hands down. That salt water marinade sounds really interesting and different! you fried the tortillas! this looks simply delightful, and that delight is only heightened by the notion of visiting a fish monger. so...I went to the fish monger...it has a ring to it, yeah? Never had catfish before! Also never fried anything before......should probably get on that..
Boyfriend saw these on my iPad, and I kid you not, said we must scrap our plans for an expensive roast and the week of leftovers and freezer awesomeness to make this. He is offering rewards. You take pretty pictures, Bev. I'm gonna let him make these, lol. aahhh now I need catfish and fried corn tortillas. yessss. Our family is so used to the beer-batter, that I get surprised any time I hear someone hasn't heard of or used it. We beer-batter everything that can be battered typically (yeah, 'cos it's delicious :) Your recipe looks awesome. Heading to grab some tacos now... Have a great weekend, Bev and Bev's family! Maya S.
oh my gosh. 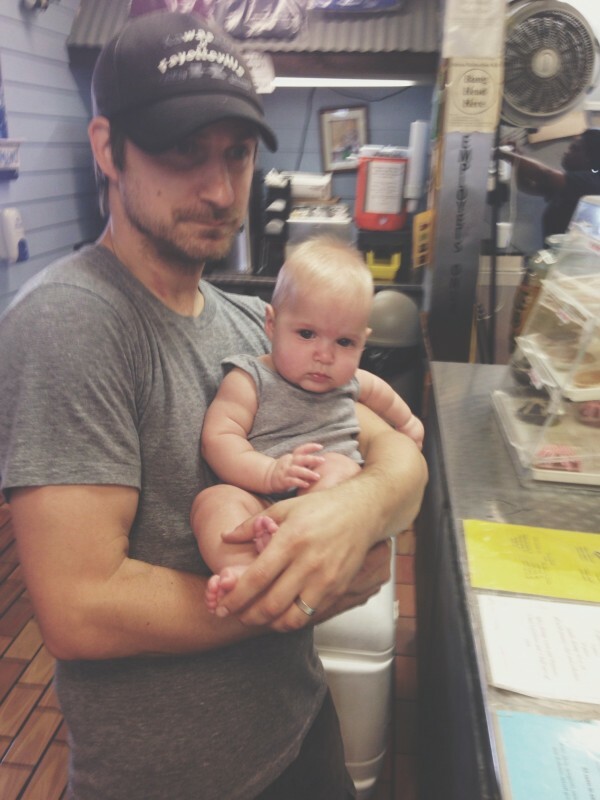 your husband totally looks like brad paisley in that picture!!! now that's cool. Haha! The funny thing is, we both thought he looks kind of murdery in that photo. I love fish tacos. But catfish----extra wow. And the beer batter double wow. Baby Natalie---triple Wow. Even the wee one looks thrilled. I think it's time to fry some catfish!